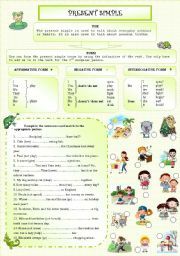 I teach English to students aged 10 to 21. 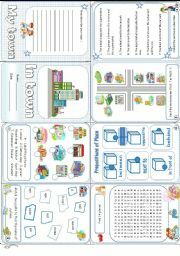 A mini book to learn shops and prepositions of place; Thanks a lot to Dedicated teacher for the template. Hope you´ll like it! a study of a great movie. Hope you´ll like it! Part 3 of the series: the characters: their identity and their background. Have a nice Sunday! 1. 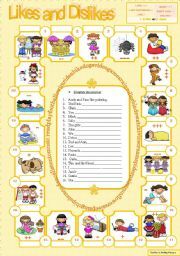 Find the name of the hobbies 2. complete the sentences with the children´s likes and dislikes. Hope you´ll like it! 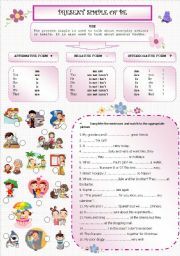 Grammar guide and exercise. Hope you´ll like it! 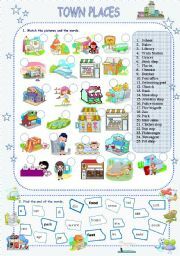 a basic worksheet to learn about shops and paces in town; hope you´ll like it! Have a nice Friday! this minibook might be a contribution to Frank´s project. Thank you to Dedicated teacher for the template! part 4: gang life. 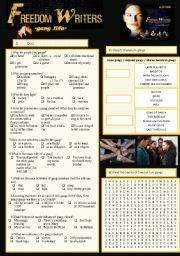 A quiz about the life of gangs in the USA and especially in L.A. / matching gangs and origins / wordsearch on gang names. part5: learning tolerance. 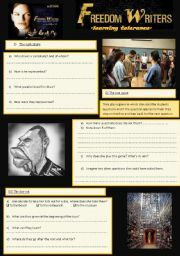 Different activities on the means used by Erin Gruwell to lead her students towards tolerance. hope you´ll like it!